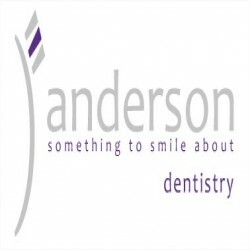 Our aim is to provide you with the best that modern dentistry has to offer. Our focus is to tailor your dental care to suit your needs and not ours. We are proud of our practice and strive to make your experience with us as comfortable and as pleasant as we can. We feel that the breadth and depth of our experience is unique for such a beautiful and remote rural location and our hope is that you don’t have to travel any further to receive the finest dental care available. Ross and Morag acquired the practice in 2008 and are only the fourth dentists to run the practice since it was established in the 1950’s. Alongside Deborah, they have been providing dental care in Aberfeldy since 2003.